We all would like to spend more time enjoying our swimming pool. Unfortunately the weather begins to cool and brings to a close our summertime fun. 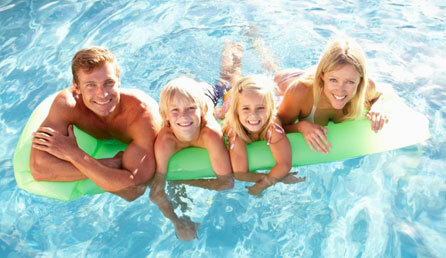 For those looking to extend their swimming season and get more use of their swimming pool, a pool heater is the answer. There are several methods of warming pool water and some more effective than other in different applications. If you have questions about pool water heaters or need help selecting the right size for your application, please call our tech support.